nichols legal, pc – High Value Advice. When you Need it Most. High Value Advice. When you Need it Most. ​High Value Advice. When you Need it Most. 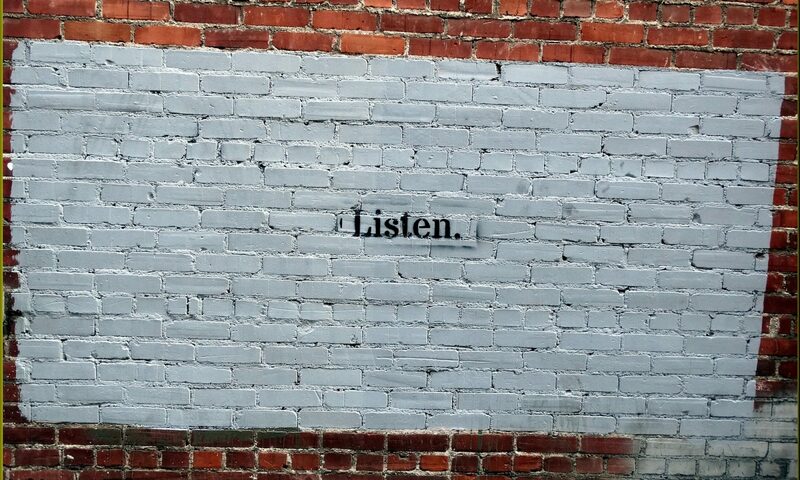 First we listen. Then we ask questions. Then we work together. Because we believe that the very best advice comes with understanding. Nichols Legal, pc is a full service California-based Professional Legal Corporation. We consult with and advise startups, established companies, and individuals on legal advice and business and technology issues. We emphasize early and strategic decision-making. Email our office to request a consultation and to learn if we may be able to assist you. Do not include confidential information in your communications. Nichols Legal, PC provides general counsel services to companies and individuals. As a full-service law practice, we specialize in providing you with advice across a broad array of legal needs. We staff clients and matters with an experienced, single generalist attorney and appropriate paralegal support. While we do not staff mattes with multiple partners and associates, as appropriate, we may offer to bring in select specialists to address specific issues, but only needed. We have extensive litigation experience and have represented clients in matters of all sizes, from multi-district Federal class action cases to small business owner disputes. We work with clients to clearly articulate goals and expectations early and to develop a business strategy emphasizing maximizing settlement opportunities as appropriate and taking matters through trial as required. Representative litigation matters include disputes concerning: contracts / transactions, business practices, personal injury, fiduciary duties, corporate governance / management, labor / employment, securities. We have extensive transactional experience, having worked on agreements of complexity ranging from concise NDAs to international SaaS agreements in highly regulated industries. We work with clients to understand their objectives, risk tolerance, relationship with other parties to an agreement, and to clearly define success. Representative matters include transactions concerning: licensing, intellectual property, confidentiality, labor and employment agreements, vendor contracts, corporate formation documents, equity and securities agreements, and confidential complex settlement agreements.